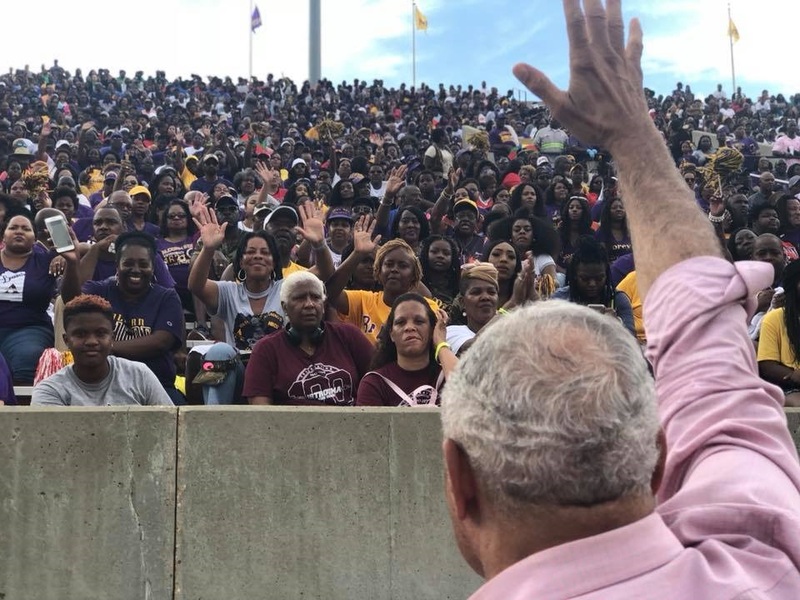 With a rock star-like following in Mississippi, Mike Espy must still fight for every vote to defeat two Republican candidates for the U. S. Senate. (TriceEdneyWire.com) - Mike Espy, the first African-American elected to the U.S. House of Representatives from Mississippi since Reconstruction, a former U.S. Secretary of Agriculture, and now a practicing attorney, is running for a U.S. Senate seat against two Republican candidates in a special election. To win outright, a candidate needs 51 percent of the total vote or else the top two vote-getters will compete again in a run-off. 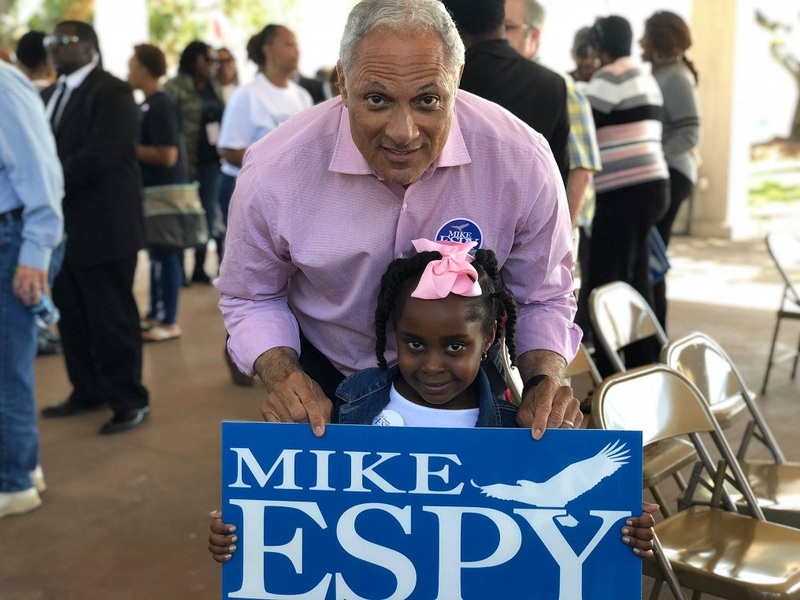 In a conversation with Khalil Abdullah about his historic run, Espy reflects on his time at USDA and shares his vision of Mississippi’s future. In order to win, he says, he will need the state's Black, White and 'purple people' - those who will not necessarily vote along party lines, but in sync with his plans for the disadvantaged. ESPY: I hope to do that. I’ve heard the same thing about casinos and prisons -- that we need better opportunities. Here’s what I tell them. KA: Of the Department of Agriculture, it was said racism was so entrenched, it wouldn’t have mattered -- you or any African-American who brought a sensibility for fairness and equity would have been fighting uphill. Knowing that -- because I had studied it as a member of Congress -- I tried to eke reform into existence, but it didn’t work. The committee formula is created by the Farm Bill, a legislative device. Congress voted down the law I proposed, that there be an African-American farm representative that could vote in each of those counties where the African-American farm population constituted more than 20 percent. Where labor is concerned, I’m pro-business and also pro-labor. I don’t think there’s a contradiction. I’ve come out for a $15 minimum wage; that just ought to be the bottom line. I’m for collective bargaining. Workers ought to have the right to decide for themselves whether that plant should be unionized. So, I’m certainly for collective bargaining and against arbitration. Some plants in Mississippi are union and some aren’t. As long as the vote is taken, and if it’s an honest and fair vote - without manipulation by the companies – I’m willing to live with the results.